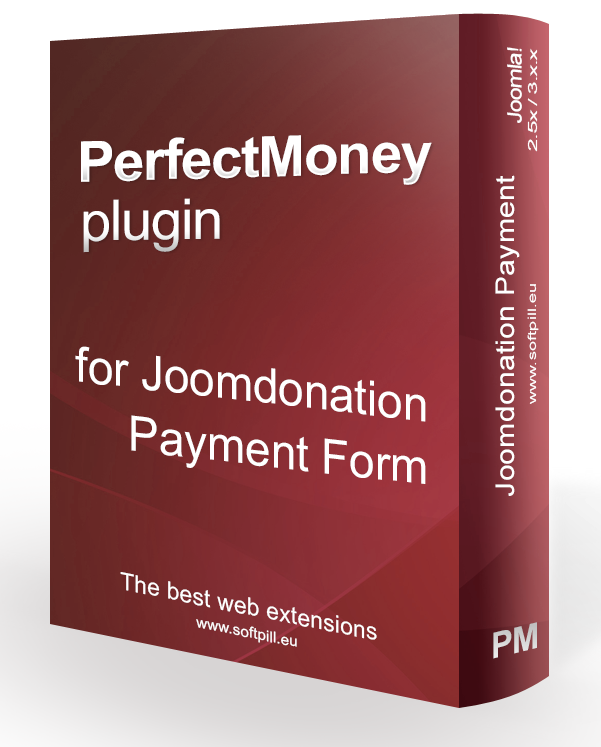 PerfectMoney for Payment Form (for Joomdonation.com) enables you to take payments online using PerfectMoney payment gateway. Done! You can take payments with PerfectMoney Payment Gateway and Payment Form.